Selene Condos at Metrogate is a new pre construction condo development by Tridel located at Village Green Square in Toronto (Kennedy/401). 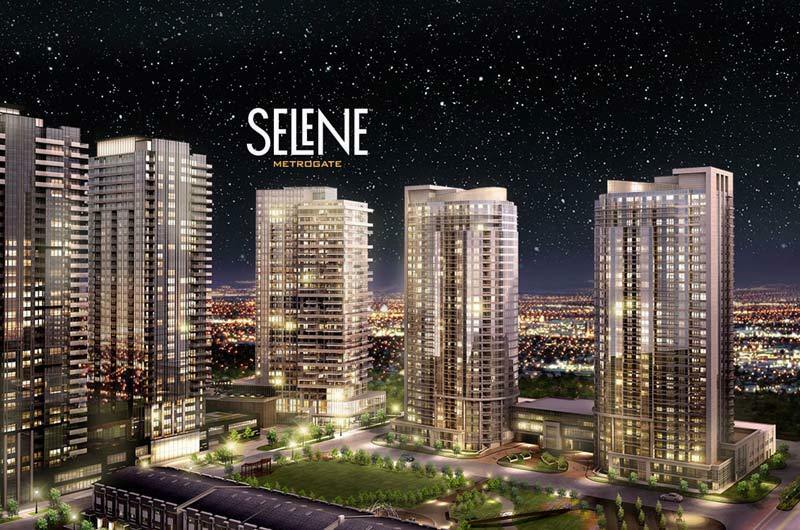 Selene Condos at Metrogate estimated completion date will be 2020. Selene Condos is a major new mixed-use development located Village Green Square and Kennedy Road,Scarborough In Toronto. Developed by Tridel Developments. The Project Will included residential units, as well as amenity spaces.Near Kennedy Common, Scarborough Town Centre and nearby Glamorgan Park. Served by TTC, the Scarborough LRT and GO – with instant highway access.